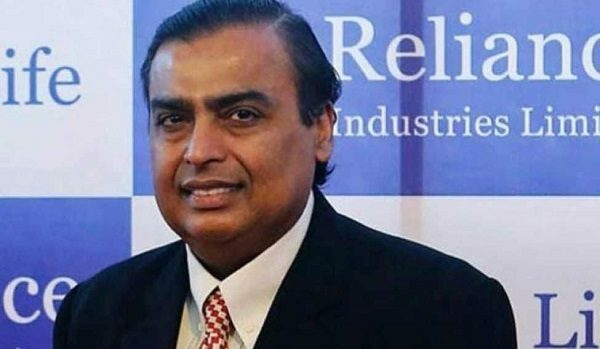 Recently, the chairman of Reliance Industries Ltd. became the richest man of Asia after leaving behind the Chinese business tycoon Hui Ka Yan. As per the Forbes’ real-time billionaire’s list which was released on November 1, the net worth of Mr. Ambani is $42.1 billion (Rs 2.72 lakh crore). 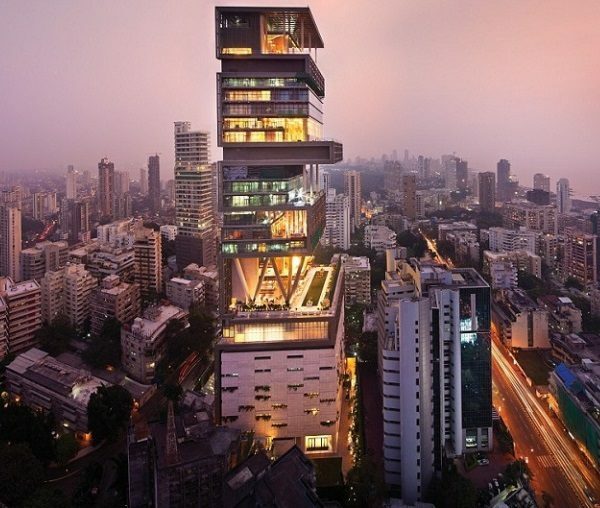 The house of Ambani family is termed as the second costliest residential property after the Buckingham Palace and its estimated cost is $1 billion. It has 27 stories with nine high speed elevators, a home-theatre for 50 people, three helipads and multi-storey garage with the capacity for 168 cars and many other facilities. This yacht is like a floating palace on the sea which has retracting solar glass roof. It is 58 meters in length and 38 meters in width. The yacht is as comfortable as home since it provides personal suites for visitors with piano bar lounge, dining area and a reading area. 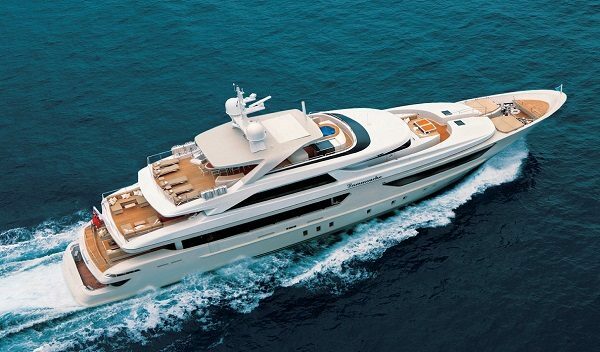 The cost of this yacht is said to be nearly hundred million dollars. It helps Mukesh Ambani in travelling from one place to another at a fast speed and is equipped with wireless communications, satellites, music systems, etc. 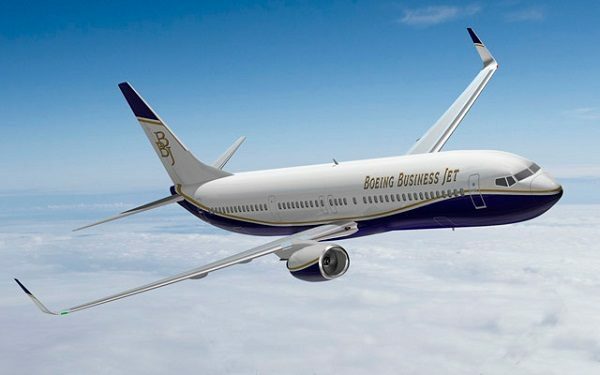 Small business meetings can be held in this aircraft which also has a personal chef. The price paid for this aircraft is said to be 43.3 million dollars. The cost of this jet is said to be 100 million dollars. 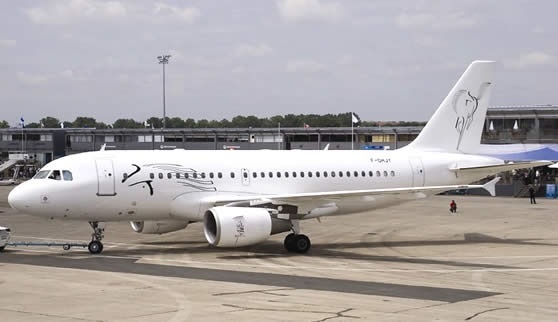 It has a capacity of 25 passengers and provides a fancy dining area, big entertainment area and a luxury sky-bar. The other facilities it offers are air-conditioning, customized leather seats and a high-tech cockpit. 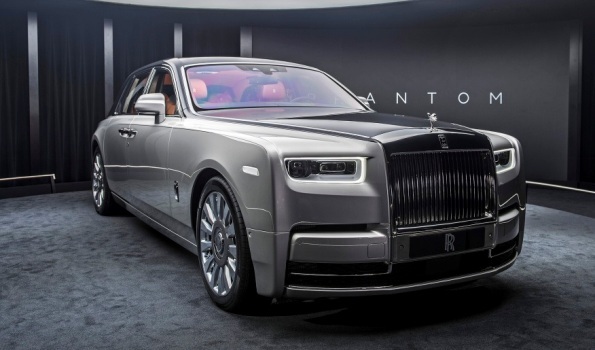 Luxury is the second name for this car which is bullet and bomb proof. It also has TV screens with the facility of conferencing and the cost is around $1 million dollars. 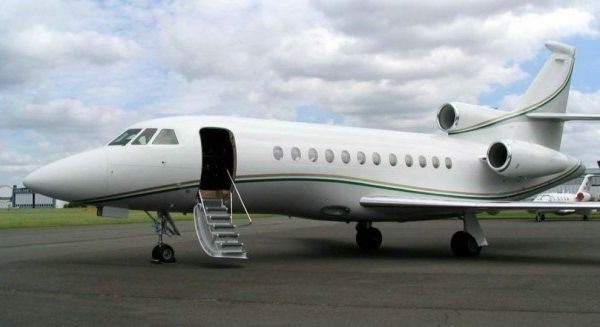 This private plane was bought by Mukesh Ambani is 2007 and it has seating arrangement for 78 passengers. It is sort of a hotel which is flying in air and provides executive lounge as well as a private suite with a bedroom. 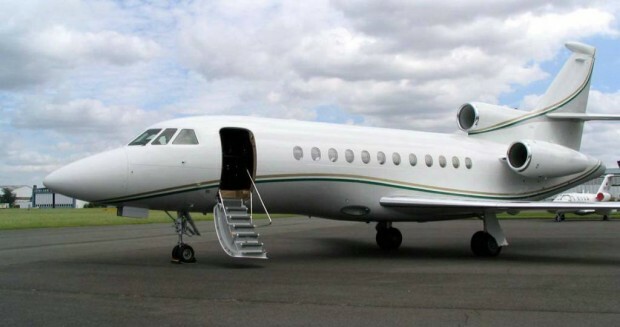 Nearly $73 million were spent to own this wonderful private plane. 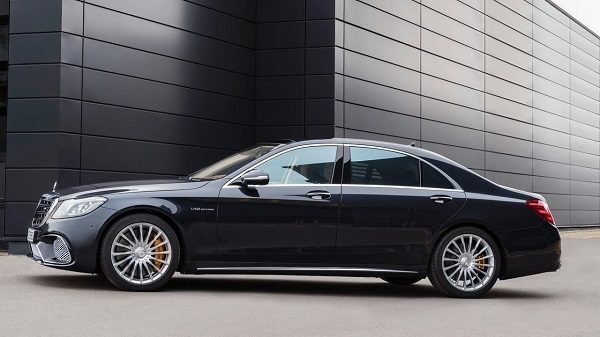 It is also bullet and bomb proof and has all the features that Maybach 62 has. What’s more, it takes only 3.9 seconds to go from 0-60. The price of this car is said to be $80,000 but it is said that Mukesh Ambani has paid nearly $150,000 for it. 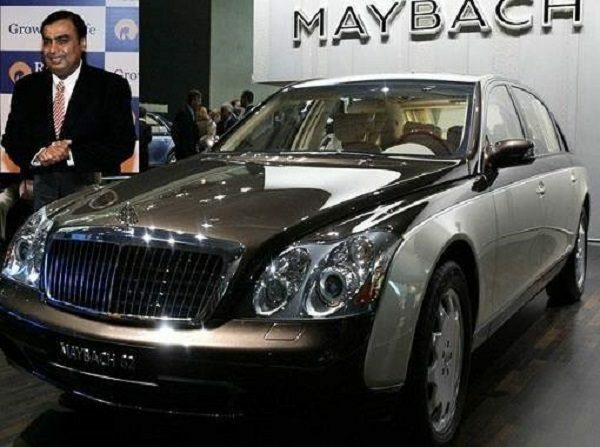 One of the most expensive cars owned by Mukesh Ambani, it does have extra features for taking care of his security. 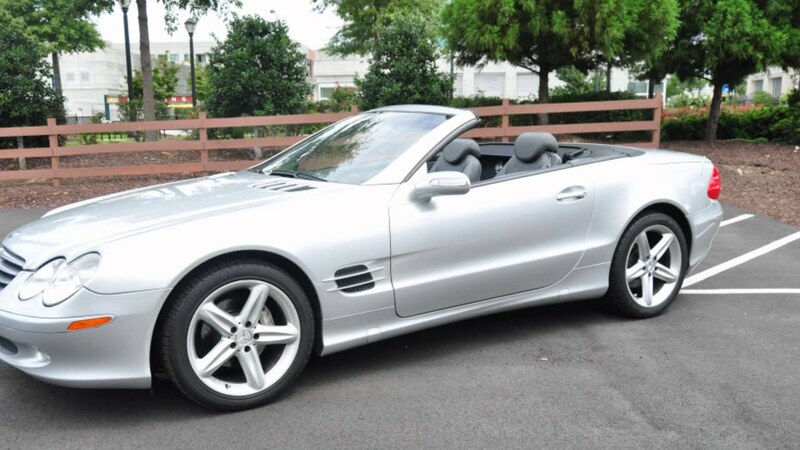 It has a 5.9L V12 engine and 8 speed automatic transmission to let him enjoy a faster ride with a top speed of 203 miles/hour. 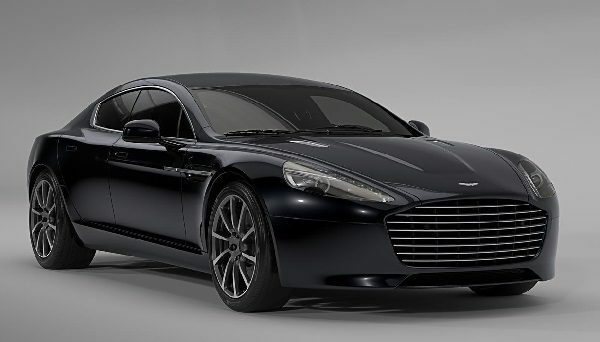 It is one of the most attractive cars in the fleet of Mukesh Ambani with a top speed of 249 km/hr. It costs around 120,000 million dollars. The car provides a decent level of protection with 7 speed automatic transmission. Mukesh Ambani is said to have paid $1 million extra in order to buy this one. Next article आखिर ऐसा क्या किया इस शख्स ने कि तीन बार मरकर भी हो गया जिंदा?